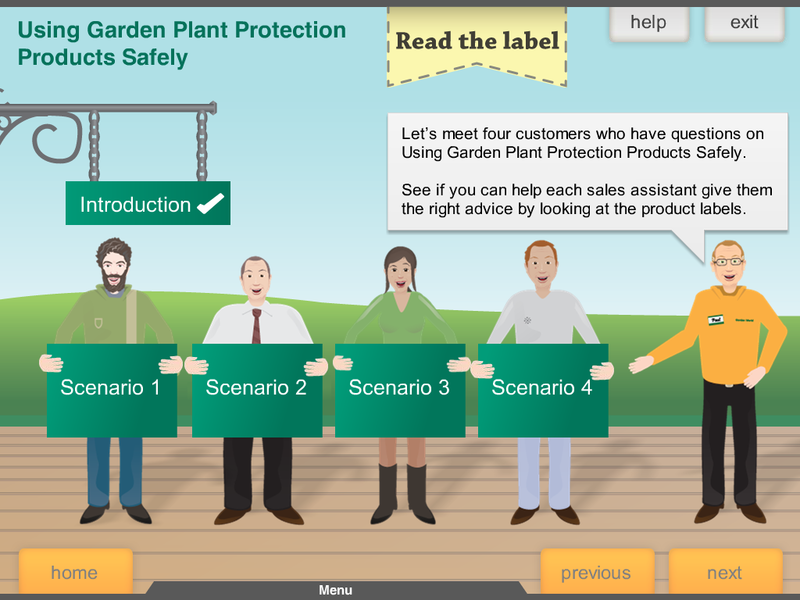 The Horticultural Trade Association (HTA) and IASIS have developed an online course for Distributors of Non Professional/Amateur Plant Protection Products. This course will assist staff in providing good quality service to customers and ensure that businesses comply with the S.I. No 155 of 2012, European Communities (Sustainable Use of Pesticides) Regulations. 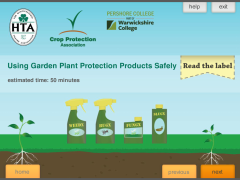 The online training takes approximately 1 hour to complete and provides necessary training for Garden/Non Professional/Amateur pesticides on the safe use, storage and disposal. This IASIS online course has been approved by the Department of Agriculture, Food and Marine (DAFM). S.I. No 155 of 2012 requires Retailers of Garden/Non Professional/Amateur pesticides to have sufficient numbers of staff trained by 26 November 2015 such that a person trained as a distributor is available on-site during opening hours. To ensure your business is legislatively compliant. Please check legislative requirements (See legislation section). To increase your knowledge of garden care pesticides. Explain the technical lingo – e.g. selective/non-selective, residual, warning symbols etc; Understand safe use considering wildlife and the environment, people and pets; Safe storage & safe disposal; Provide good quality advice to your customers. Entirely online; approx. 1 hour of learning, an assessment and download of a personalised certificate on successfully passing the assessment. Click on 'Register Now”' button below to book yourself and/or members of your team onto the course. Please note: You are unable to swap names once you have registered your staff onto the course, so please make sure you have confirmed which staff will take the course. To register additional staff, simply return to the site to complete the simple registration and payment process. We recommend accessing the training via Internet Explorer version 9 or above or Google Chrome. Complete the Application form. All fields* must be completed or submit will not function. On successful submission, you will be taken to “Buy Now” section, for completion of transaction. After 3-5 working days you will receive instructions via email, including password, in order to complete the online course and assessment. Any questions please contact Ann Williams on ann@iasis.ie or (01) 293 0021.